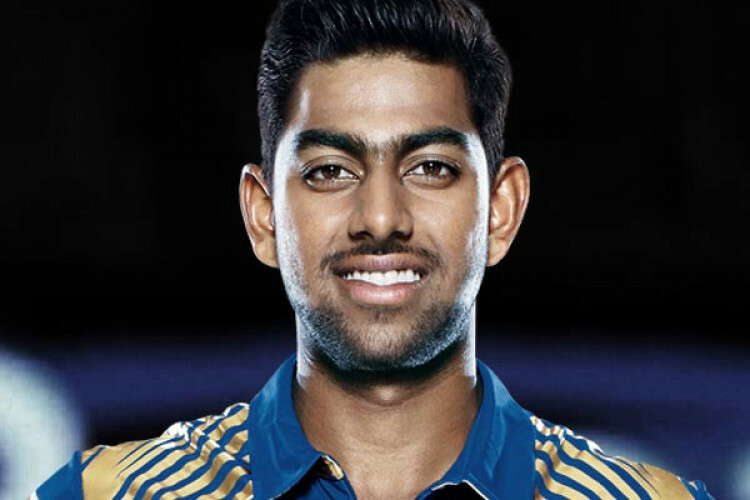 Karnataka left-arm spinner Jagadeesha Suchith has been roped in by Delhi Capitals as a replacement for injured Harshal Patel for the rest of the IPL. Harshal Patel had featured in Delhi Capitals’ 2 out of 7 matches in the current season, finishing with the figures of 2/40 against KKR and 0/37 against KXIP. The all-rounder sustained the injury in his 2nd outing in Mohali which ended in a 14-run defeat for DC.